Men are rapidly giving women a run for their money when it comes to looking good, with latest figures revealing that record numbers are opting for Botox treatment to eradicate the wrinkles. Men are no longer embarrassed about using creams and having treatments carried out. A man’s skin care regime was once an unspoken topic, which they feared would turn them from ‘Macho’ to ‘Metro’ and endure ridicule from their fellow friends. However, times are changing for the better and no-one would even bother nowadays at you taking a little care of yourself. There are structural differences between a man’s skin and a woman’s. 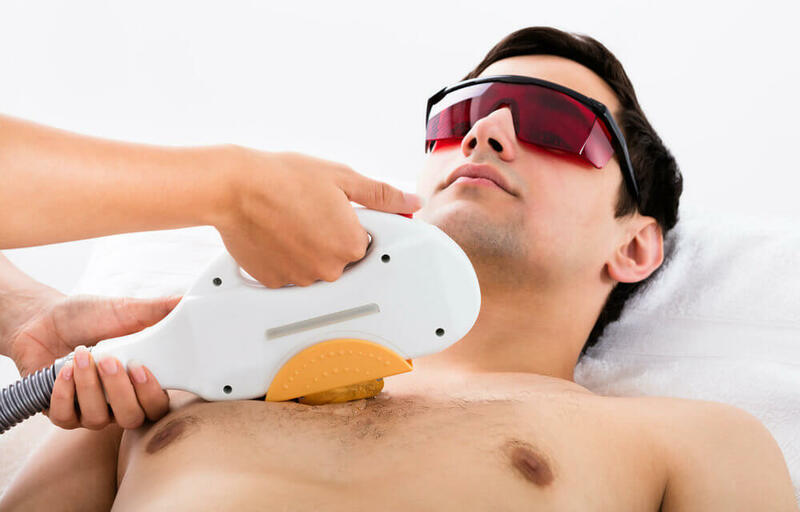 Androgen (testosterone) stimulation causes an increase in skin thickness, which accounts for why a man’s skin is about 25% thicker than a woman’s. In addition to being thicker, a man’s skin texture is tougher. Sebum (oil) and its production also differ. 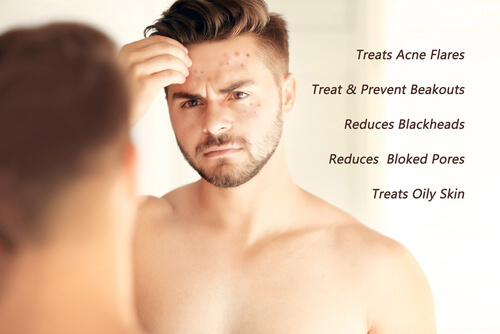 After puberty, sebum production is greater in males than females, which is attributed to androgen secretions and accounts for why men have longer lasting acne. Over the years it will go through a lot of wear and tear, and often in harsh conditions, since men tend to spend more time outdoors with their work, hobbies and sports. Many factors in our everyday life affect our skin, like cold and heat, electric heating, air conditioning, lack of humidity, pollution in the air, UV rays, harsh winds, etc. 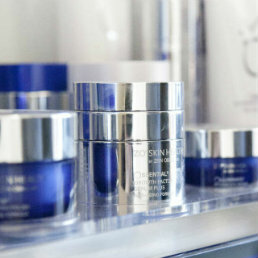 With so many things our skin must endure, it can become dry, itchy and even flaky. This in turn leads to wrinkles, signs of ageing and sometimes accelerated unnecessary ageing, and no-one really wants that. 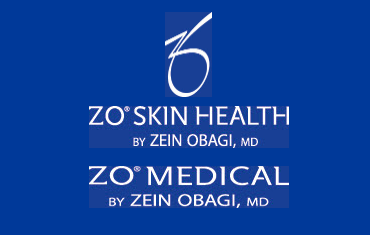 More and more men are opting for Botox™ treatments, to look fresher and less tired. 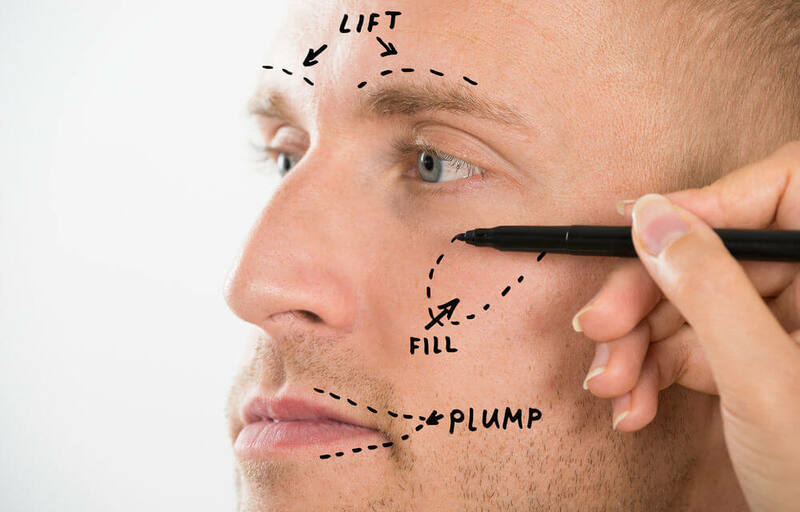 At True You Skin Clinics, we believe that a man can still look like a man with a Botox™ treatment. We find our male clients don’t necessarily want the frozen look but would like to reduce wrinkles, achieving a fresher look and to feel more confident. 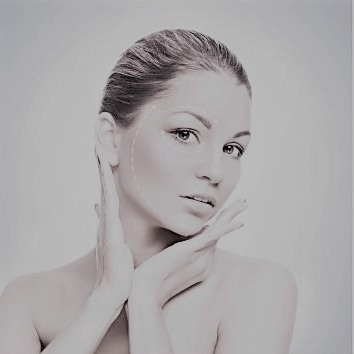 We offer a wide range of dermal fillers, which may be tailored to your individual needs. 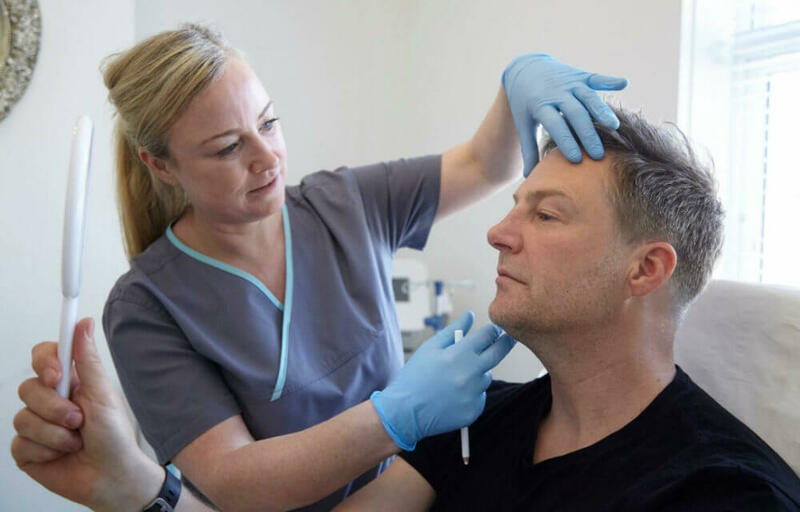 Our nurse is a national trainer for a leading pharmaceutical company, gaining extensive experience treating male clients that want a natural look. 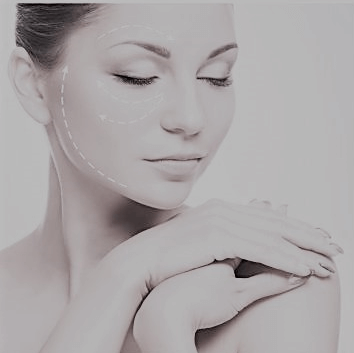 So whether you are wanting to improve loss of volume, sagging skin, or improve jaw definition, you can be rest assured you’ll be in safe hands. 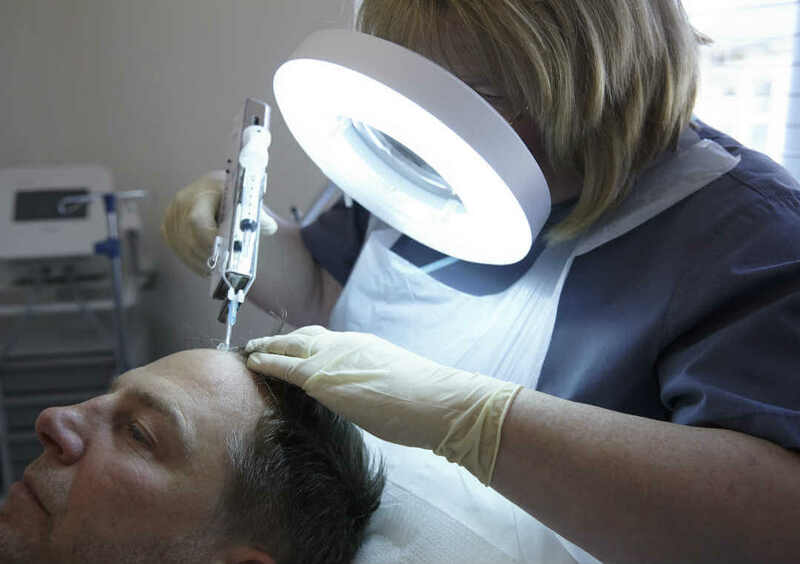 We offer a wide range of chemical peels suitable for men, so whether you are wanting to reduce oils, suffer with blackheads, or just want to give your skin a refresh to combat ageing, our nurse will discuss which chemical peel will be suitable for you. 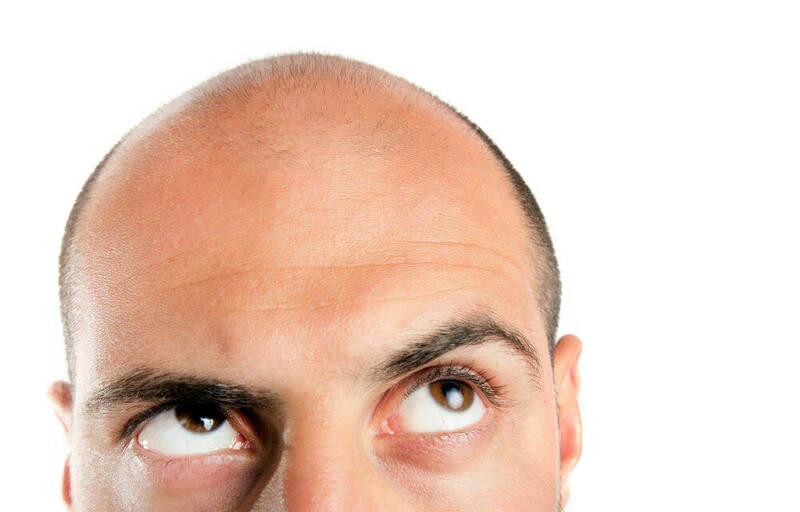 We offer treatments for hair loss and thinning hair. 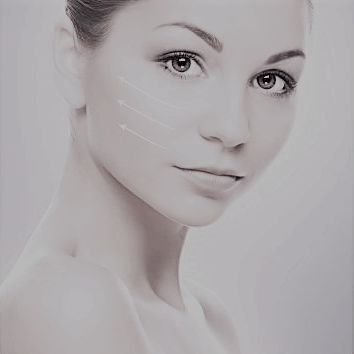 We use a combination of Platlet Rich Plasma (PRP) with Mesotherapy products. Some clients may require up to 9 treatment sessions, 4 – 6 weeks apart. Everybody sweats, it’s a normal part of how our bodies regulate temperature. However, people with Excessive Sweating ( hyperhidrosis) produce sweat in amounts far greater than needed to control their temperature. IV Therapy delivers liquid substances directly into a vein used for fluid and vitamin replacement in the body. Men’s skin can become dry, itchy and even flaky in turn leading to wrinkles and signs of ageing. If you would like further information on our treatments, please do not hesitate to call one of our nurse specialist for a friendly, no obligation consultation . As we age, some people get two little indentations that occur on the jaw line directly below the outside corners of their mouth, from the sagging down of lower cheek skin.